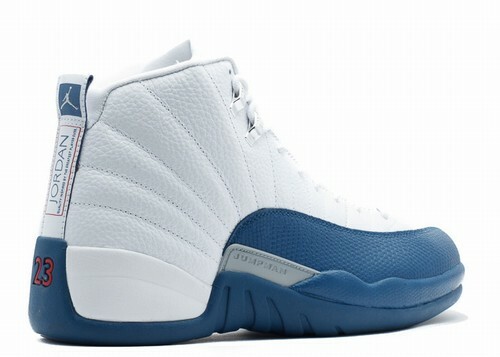 This is the Air Jordan XII (12) Retro "French Blue" which features a white, french blue, metallic silver, and varsity red color way. 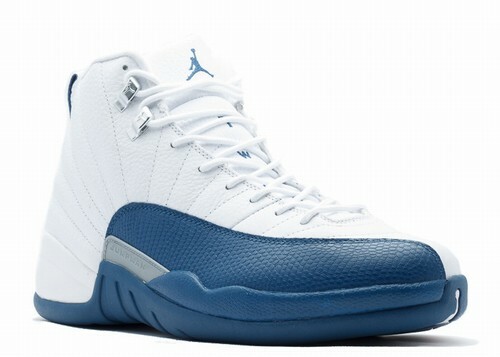 Jordan Brand kicked off the year with the release of Air Jordan 12 "The Master" based on the popular 1997 poster. 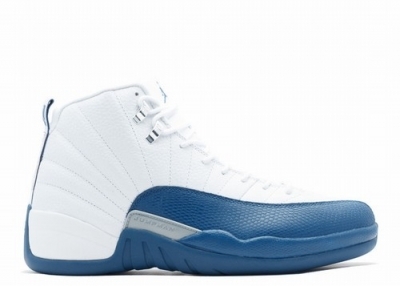 Now they give us one of our favorite AJ XII retros to date with these French Blue 12s. 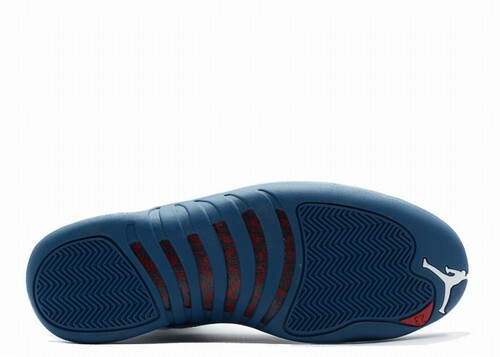 The shoe features a premium leather upper with solid rubber outsole. Hints of metallic silver and varsity red serve as the accents.